If Spiderman is real, he's a woman that goes by the name of Kacy Catanzaro. 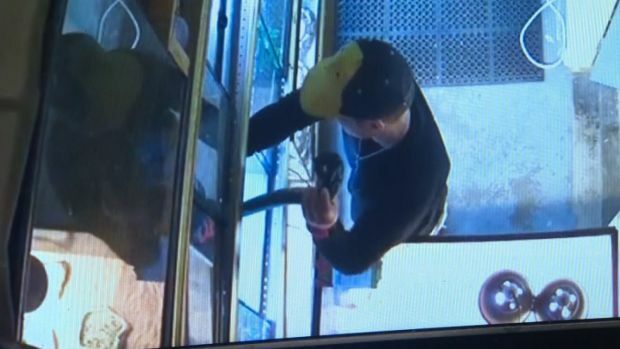 The former Towson University gymnast competed in the extremely difficult "American Ninja Warrior" course, and standing at 5 feet tall and weighing only 100 pounds, viewers had their doubts. But they were wrong. 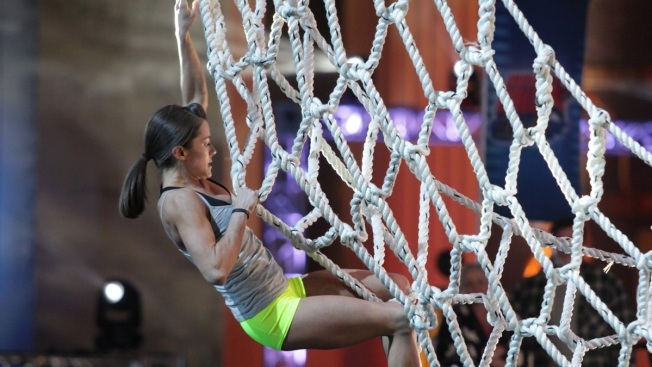 Catanzaro, who was trained by her boyfriend before appearing on the show, wowed the audience, hosts and TV viewers when she not only completed but dominated each of the four insanely difficult obstacles given to her--whether it was a log grip or salmon ladder--making each challenge look like a trip to the playground. "I've seen greatness during my NFL career," said ANW host and former NFL defensive end Akbar Gbaja-Biamila. "And I've been in awe of people, but I am really in awe of Kacy." "We are seeing one of the greatest competitors--man or woman--we have ever seen in 'America Ninja Warrior,'" added his co-host Matt Iseman. Catanzaro's accomplishment makes her the first woman to ever reach American Ninja Warrior's finals and is on her way to compete again in Las Vegas. "Having this wonderful man @brentsteffensen give me a big kiss at the top was the perfect ending to my run!" she tweeted, "Thank you for all of the support..it means so much to me! At the top of the tower just trying to take it all in :)"
PHOTOS: Sweatin' with the stars!